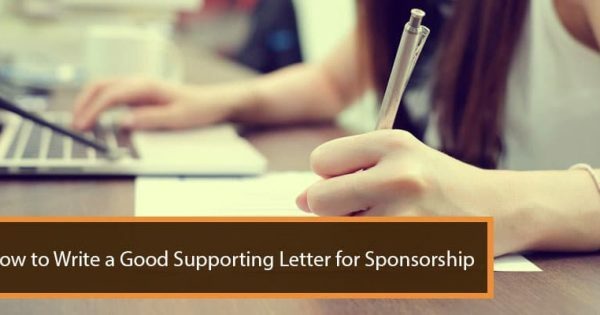 Sponsorship applications can be done when the sponsored person is in Canada or outside of the country. IRCC provides different requirements to such situations. First, you’ll need to determine which type of application is suitable for your case. 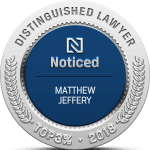 An immigration attorney can help you to review your case and advice on what step to take in order to increase the chances of your application being successful. 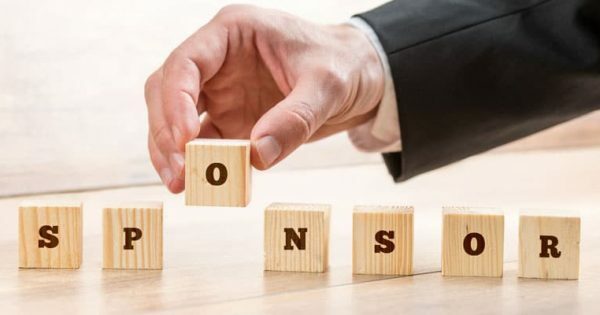 If you submit a spousal sponsorship application for your spouse who is in Canada, he/she will generally be allowed to remain in Canada until a decision is made. One of the requirements of the in-Canada process is for the spouses/partners to cohabit in Canada. In the event that the sponsored applicant or the sponsor leaves the country, the application can be rejected by the immigration department on this basis. Spouses who are in Canada while their applications are still being processed can apply for an open work permit. This permit will allow the person to be employed in Canada as they await for a decision to be made. However, this option is only for inland applications. Both the in-Canada and outside Canada sponsorship process will take about one year from the time the application is submitted to visa issuance. For in-land applications, you do not have a right to appeal a negative determination to the Immigration Appeal Division. However, there is an appeal to the Federal Court within 15 days of the refusal decision being received. Overseas applications are given higher priority than other applications in a bid to reunite families quicker. The IRCC shortened the processing time for overseas applications in order to ensure that loved ones are not apart for long periods of time. About 80% of spousal sponsorship applications are now processed within 12 months. A sponsor can appeal a negative decision on permanent residence application if the person being sponsored is outside Canada. This appeal would be heard by the Immigration Appeal Division and would take place in Canada. When deciding whether to apply for sponsorship in or outside Canada, consider your personal situation. 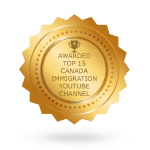 If your spouse or partner is from a country that requires a visitor visa in order to enter Canada, and is refused such a visa, then an overseas application may be your only option. If your spouse or partner can freely travel to Canada but cannot remain in the country for the entire period of the sponsorship, for work reasons or other personal reasons, then again it may be preferable to do an outside Canada application. 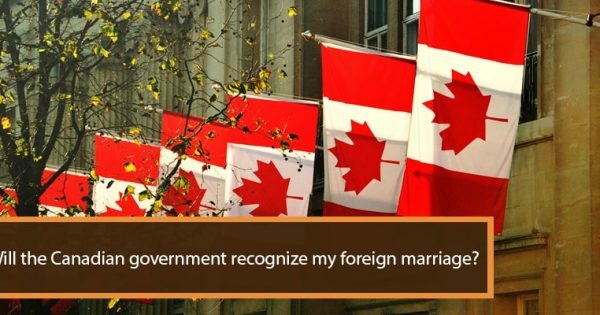 But if the spouse or partner is already in Canada and has no plans to leave the country during the processing of the application, then an in-Canada application makes sense. An immigration lawyer can review your situation and determine whether an inland or overseas application is suitable for you. Spousal applications can be very complex. They are thoroughly scrutinized by the immigration department in order to avoid cases of fraud or rule-bending. 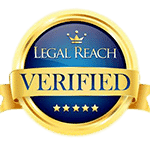 When you contact an immigration lawyer, you will not only get assistance in filling out the forms and providing all supporting documents that will be required to prove the genuineness of your relationship, but you will also get advice as to what is the proper type of application to make based on your individual circumstances.